Spring Movers Get the Hard Work Done! When you want the job done right, you want Spring Movers. We are Spring, Texas’s leading moving company and offer all the services needed to complete residential and commercial relocations quickly and without damages. We understand how challenging it can be to find a reliable moving company to trust with your belongings and go the extra mile to ensure your satisfaction. From excellent customer service to affordable rates on all moves, we know you will be glad you chose Spring Movers. 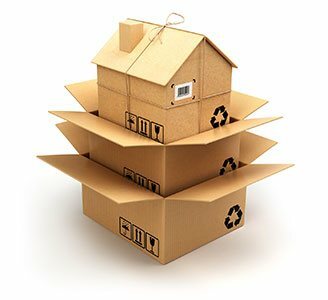 When it comes to an event as important as relocating your household, it’s important you are working with a professional, reliable moving company that you can trust. Spring Movers is your one point of contact for commercial relocation services. We streamline the relocation process by coordinating with your team at every step of the move. We want you to focus on the positive aspects of the move rather than worrying about the actual logistics of getting your belongings from Point A to Point B. Moving is a hard job, and we aim to make it easier with our professional, affordable and convenient service. We are fully insured and licensed to ensure you a qualified service that will fulfill your needs and expectations.